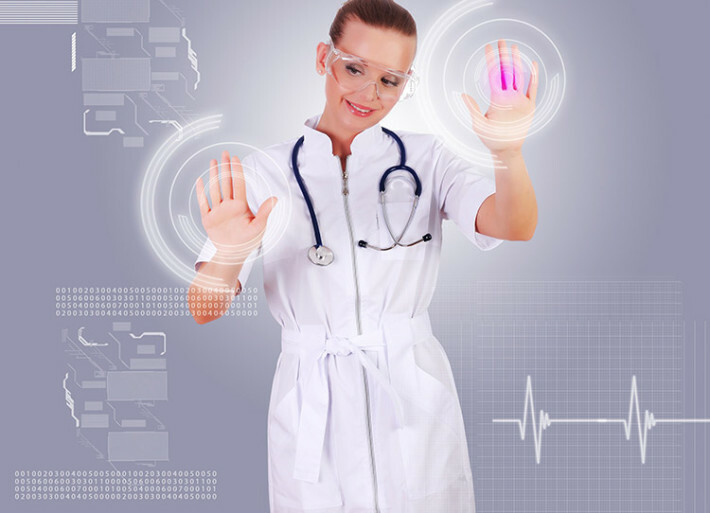 Here at NuTrace we have developed the technology to communicate with electronic medical records (EMR) to utilize and link our software to existing data. For example, when linked with EPIC the NuTrace software provides information related to surgical instruments and historical information for future review. Our O.R. planning module will therefore link the exact instruments used to the patient, O.R. room, and surgeon who performed each case. NuTrace software provides the SPD with the ability to utilize information. Through integrating with EMR systems, the production of the SPD can be made more efficient while also improving the quality of care on a per patient basis. 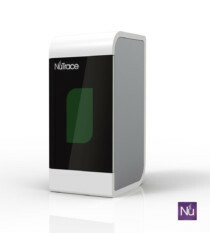 NuTrace software provides the SPD with the ability to utilize information. Through integrating with EMR systems, the production of the SPD can be made more efficient (up to 20%) while also improving the quality of care on a per patient basis.